We have Relocated to New Premises!!! You are here: Home » News » We have Relocated to New Premises!!! At Joseph George, we constantly endeavour to provide you with best in class products and services at all times. 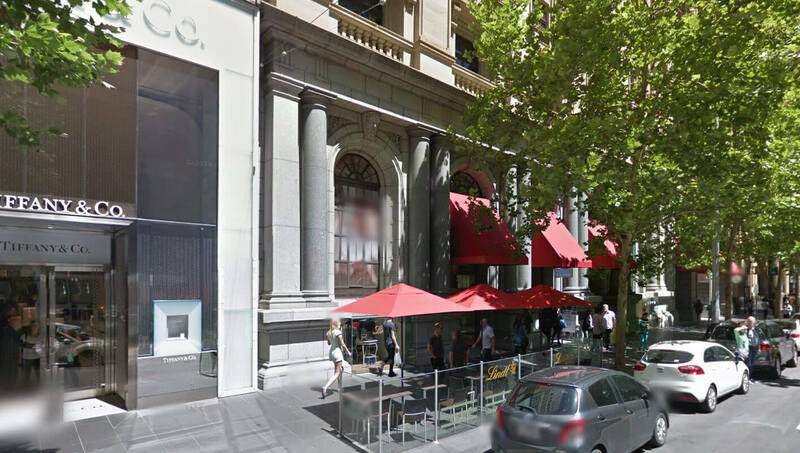 To ensure that we continue to offer valued services to our customers, we have relocated from 257 Collins Street to our new premises at Shop 8, 271 Collins Street, which is inside the arcade next to the Lindt Chocolates, Peter Sheppard Shoes and the Post Office. Our contact numbers have not been changed. We look forward to being of continued service to you and I hope you will enjoy the benefits of Joseph George Jewellery at our new shop location.